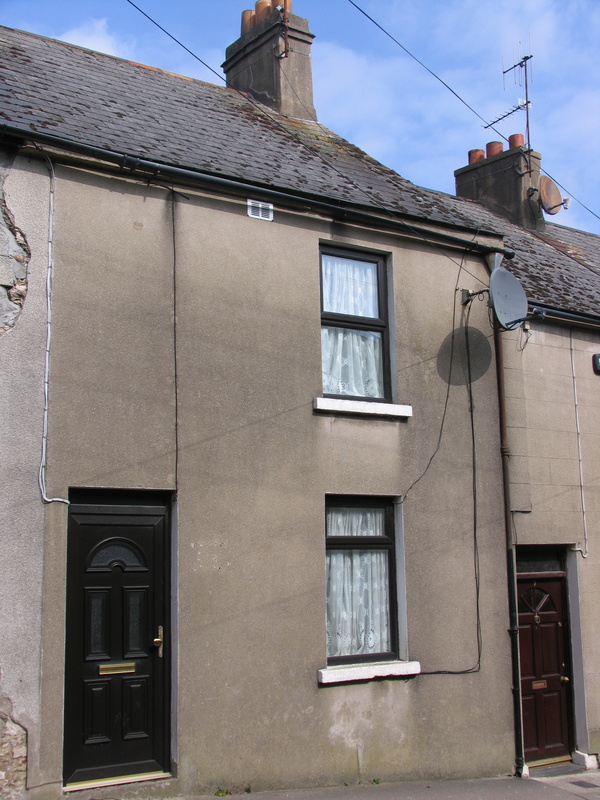 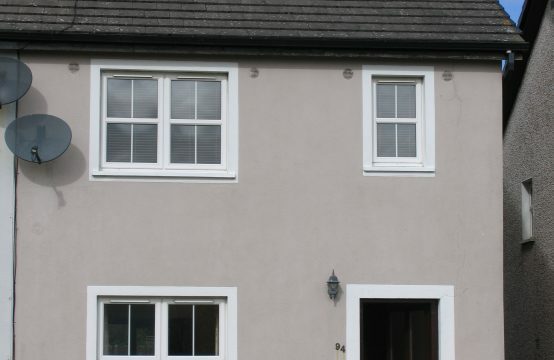 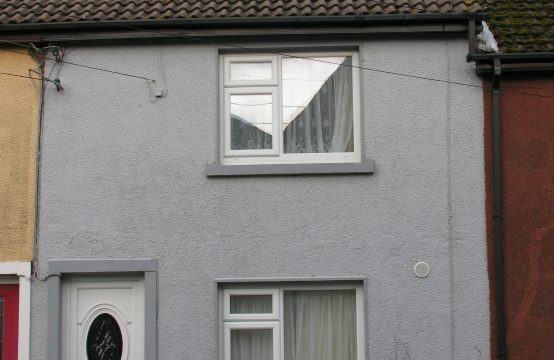 This 2 Bedroom Mid-Terrace town house is very well situated in the centre of Wexford Town- practically adjacent to Wexford’s Main Street and all town amenities. 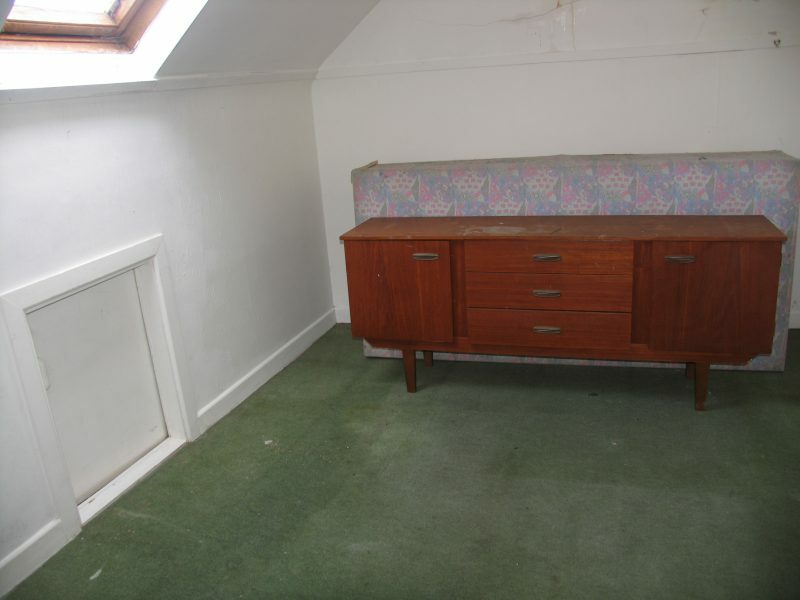 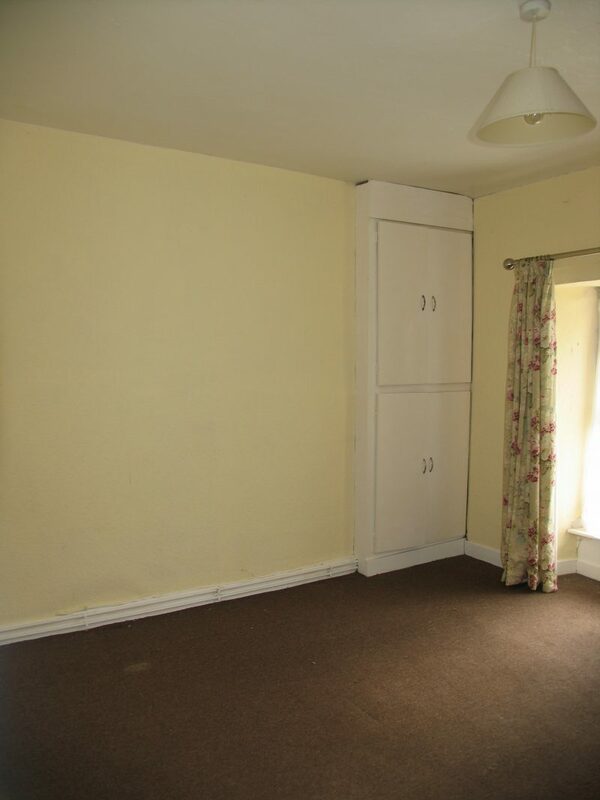 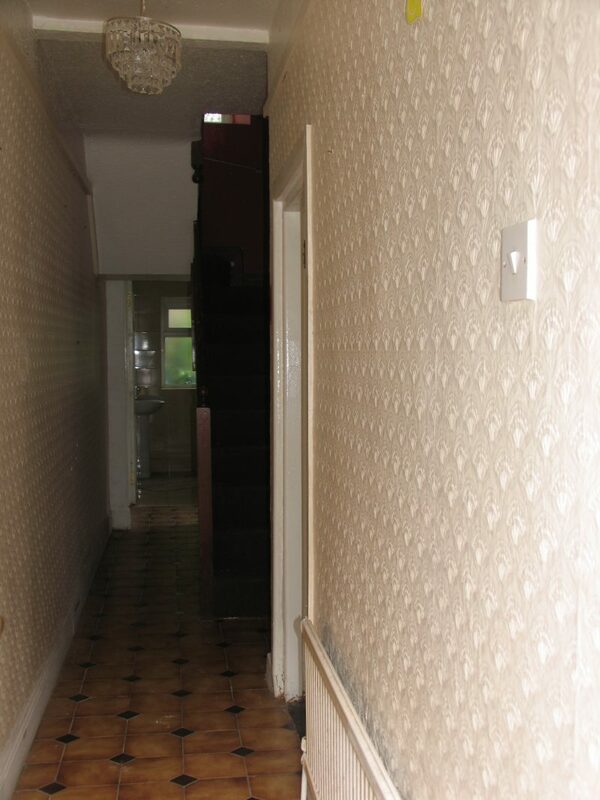 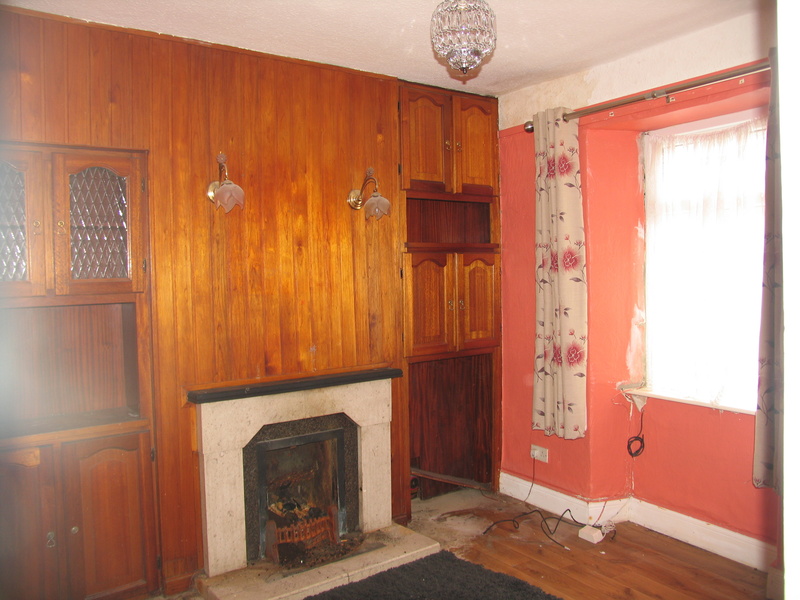 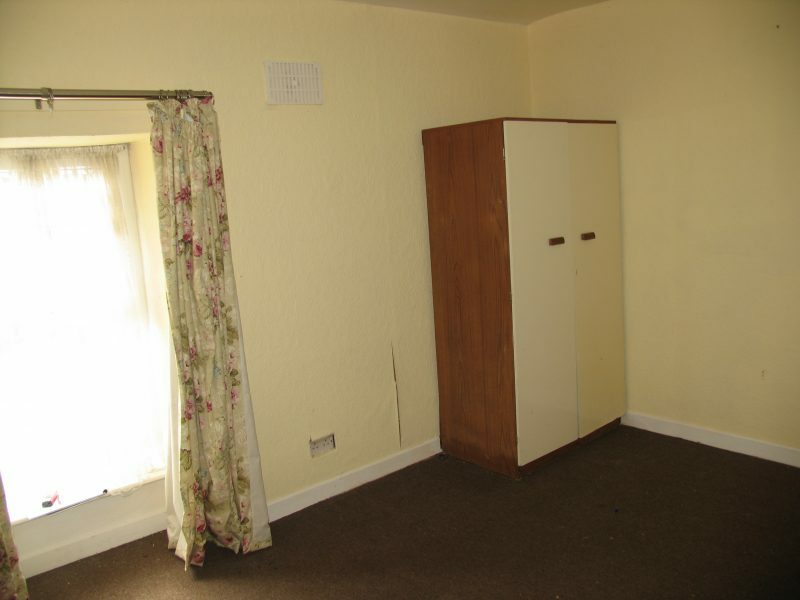 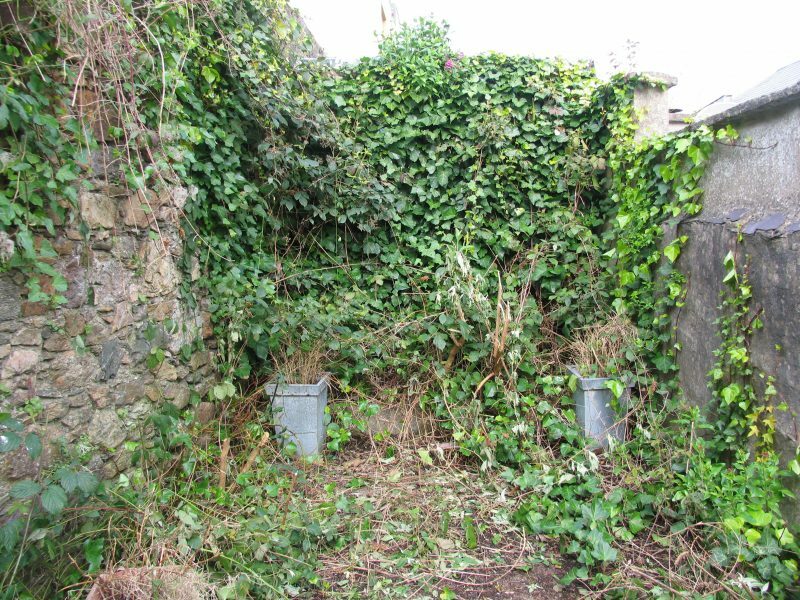 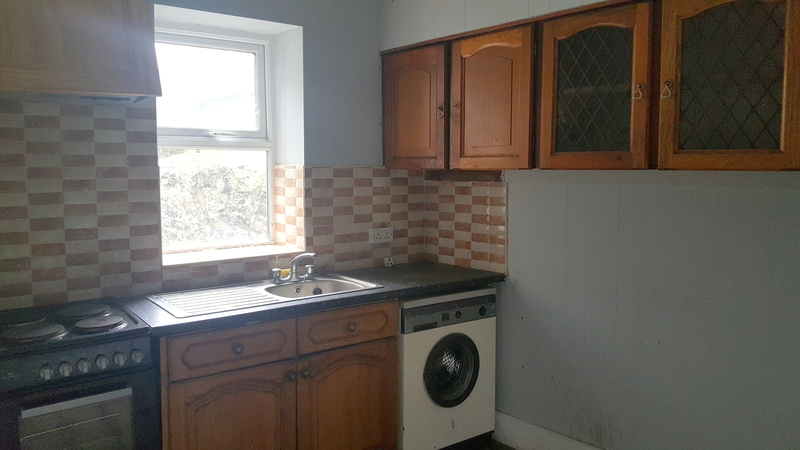 The property is in need of refurbishment/modernisation but does have PVC Double Glazed Windows & Doors, Solid Fuel Back Boiler central heating, converted attic space for storage/office etc. 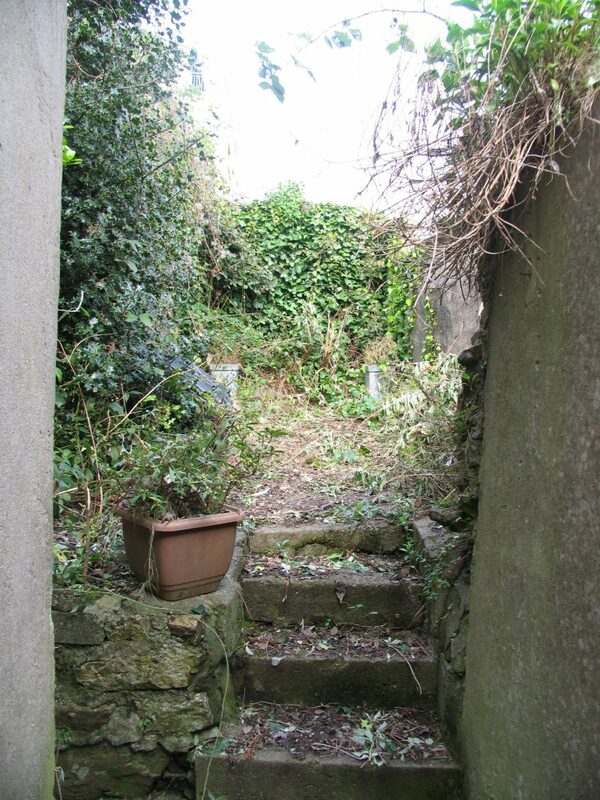 & yard with steps up to a very private rear garden. 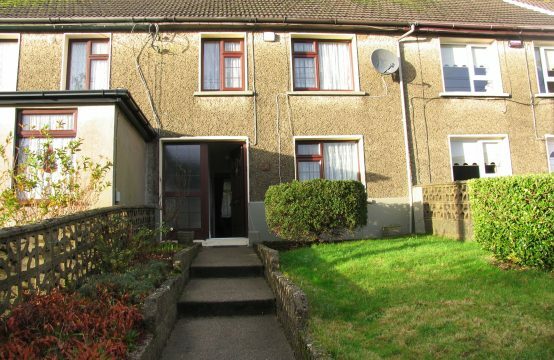 This property is suited for both owner occupiers or investors given its convenient location in the heart of Wexford Town. 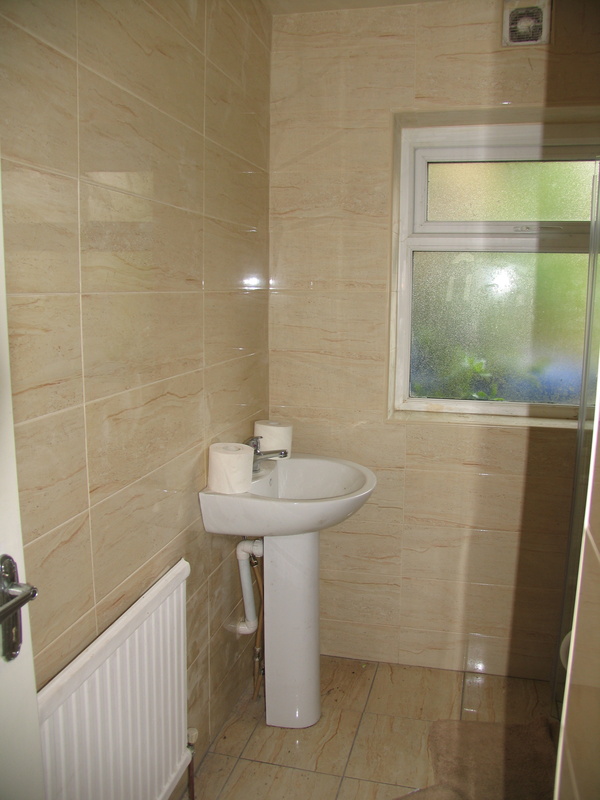 With Fitted units at waist & eye level. 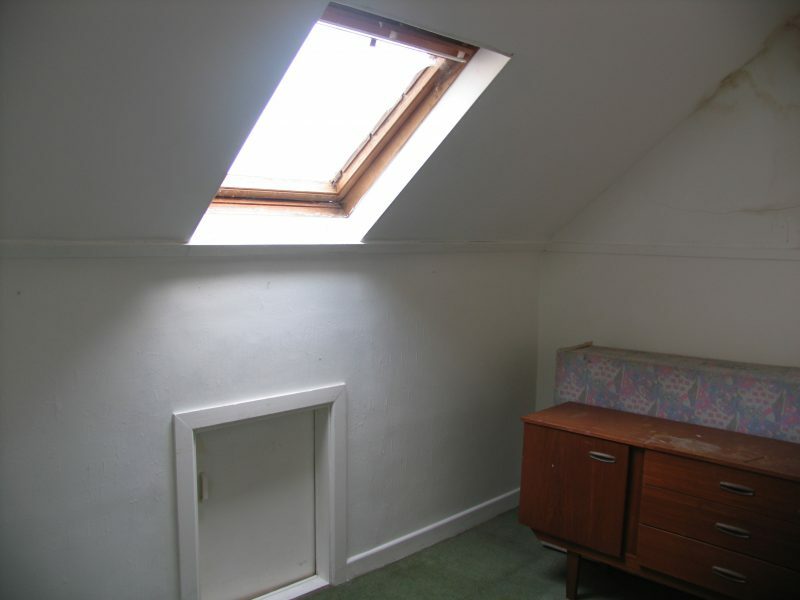 With under eave storage & fitted with Velux Window.